We know, we know. There are plenty of things in life much worse than shadowy under-eye circles. But that doesn't mean we don't begrudge the fact they're a dead giveaway of last night's spicy margarita(s) and/or a restless night's sleep. Thankfully there are plenty of products on the market to lend a helping hand in the matter (i.e., blend, blur, and banish any residual traces of our bad bedtime habits—hey, we're working on it!). However, well-stocked store shelves typically lead us to another problem: too many options. After all, not all drugstore under-eye concealers are created equally, and when it comes to dark circles, we mean business. So we put our nose to the grindstone to research and round up the best drugstore under-eye concealers that not only work but also come in under budget. Ready to camouflage those pesky dark circles? 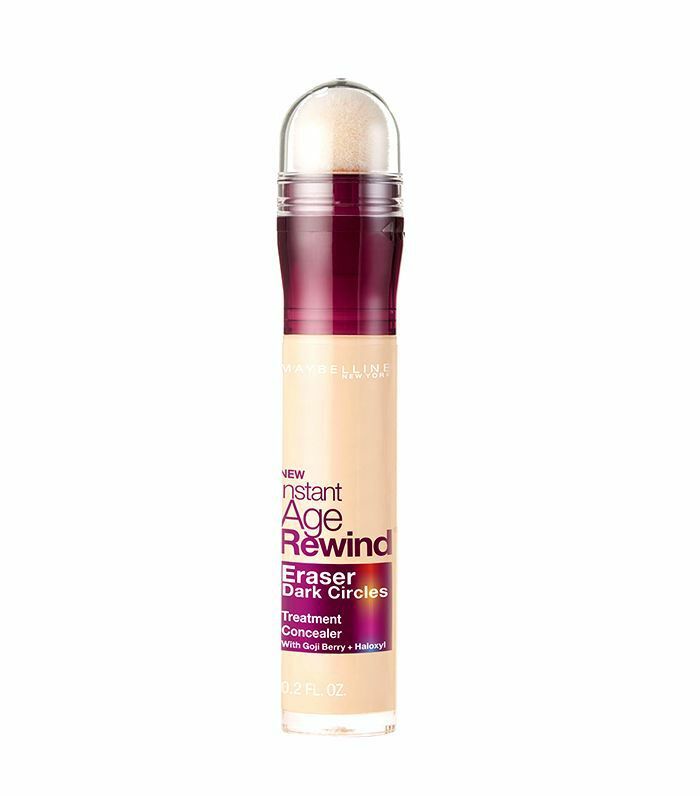 Keep reading for eight of the best drugstore under-eye concealers. As much as we love the Magic Eraser effect of a good under-eye concealer, we'd be lying if we said some of our favorite formulas haven't led to parched, creased, and flaked under-eyes—not exactly the look we're going for. However, not so with this lusciously hydrating pick from Neutrogena. Lightweight and effortlessly blendable, the non-greasy texture provides ample coverage and ultimately grants an overall appearance that's refreshed, revived, and circle-free. 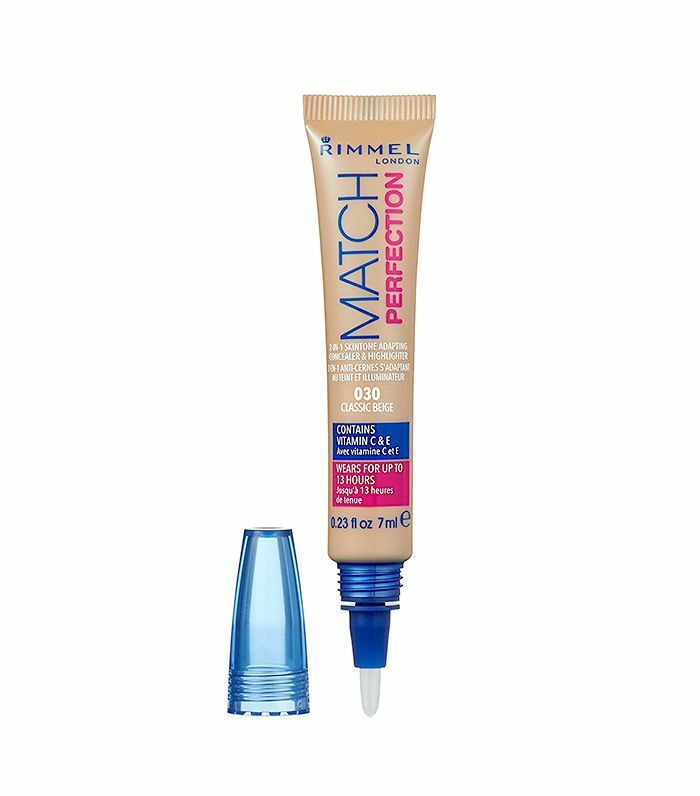 Rimmel's concealer-and-highlighter duo is one of the best drugstore under-eye concealers in our immense product stash. The formula magically adapts to your skin tone (and comes in six different shades) so you can conceal dark circles to your heart's content. Plus, thanks to blue sapphire and oxygenating complex, you just feel fancy. 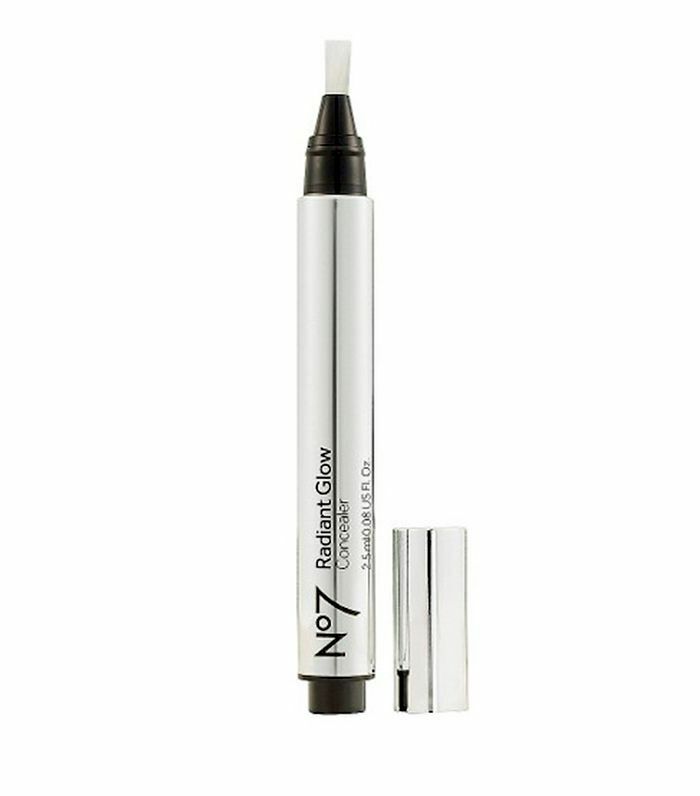 Not so different than some of its, ahem, incredibly pricey counterparts, this circle-banishing pen from No7 utilizes light-reflecting particles and a seamlessly blendable formula to blur away shadows and discoloration underneath the eyes. Best of all, it'll stay put for a full eight hours. 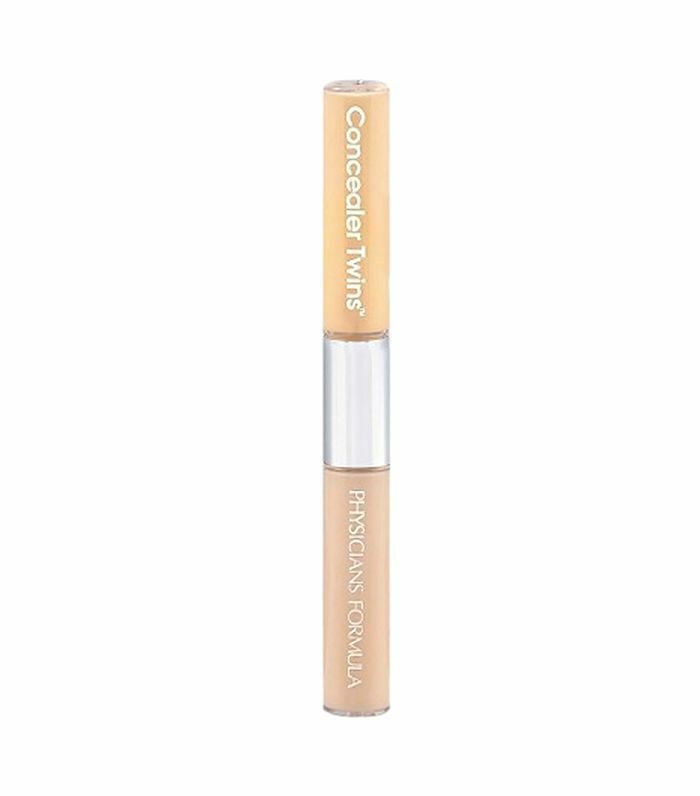 Featuring eight different shades, an under-$10 price tag, and 16 hours of wear, the name of this drugstore under-eye concealer from L'Oréal says it all. We love it for our dark circles, but it also makes for a stealthy contour and/or highlighting tool (we buy it in multiple shades) if you're in a pinch. The subtly luminous finish isn't bad either. 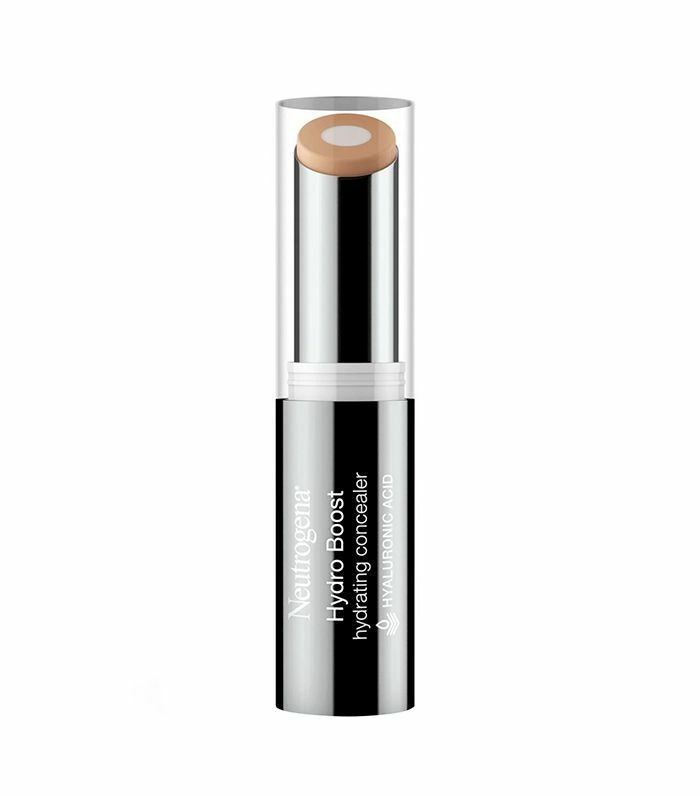 We're always up for a dynamic multitasking concealer, and this one from Physician's Formula doesn't disappoint. The yellow concealer on one end helps neutralize dark circles with optimum color-correction technology while the concealer helps blur leftover shadows with swift, water-resistant efficiency. Oh, and it feels soft and velvety (never cakey) atop even the driest of complexions. Just the fact this high-coverage concealer comes in a whopping 20 shades is reason enough for us to love it forever. 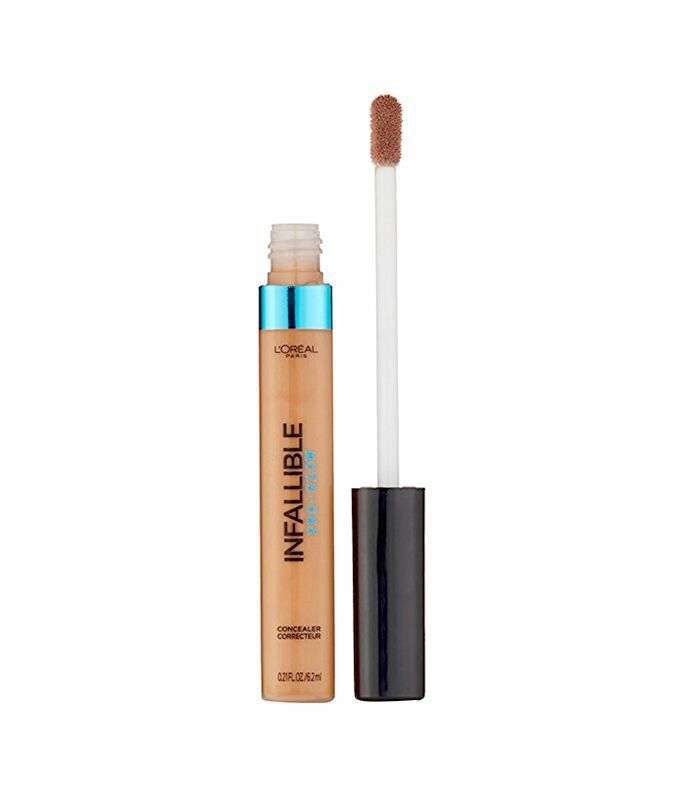 But when you consider its infusion of coconut oil and resulting cake- and crease-free finish, well, it just doesn't get much better in the realm of budget-friendly under-eye concealers. 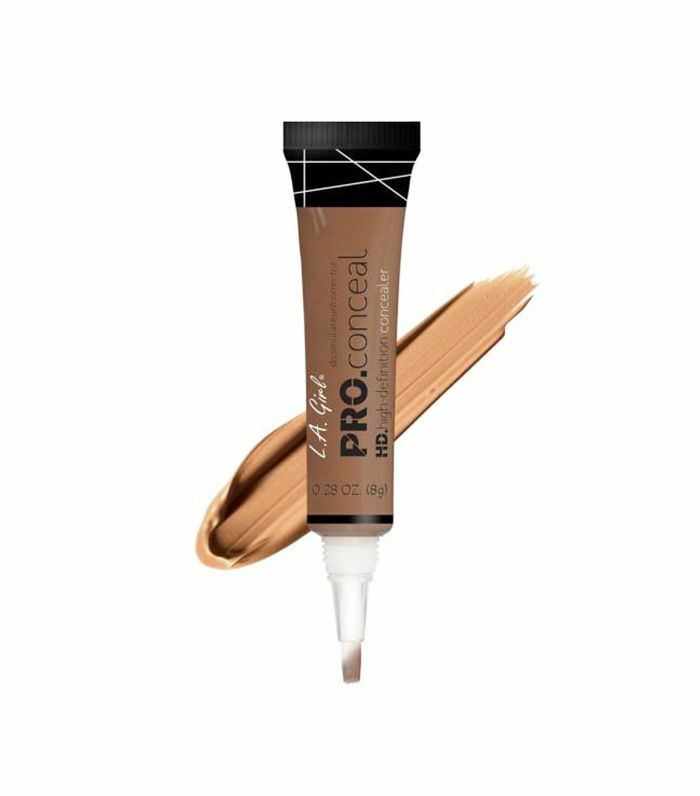 Considering all of the love this concealer gets (from makeup artists to bloggers to reviewers), it's astonishing how amazingly affordable this dark circle–discouraging concealer is. Armed with radiance enhancers like goji berry and haloxyl, puffiness, shadows, and even fine lines don't stand a chance. Plus, as Byrdie contributor Kaitlyn McLintock contends, the fun, ultra-plush cushion applicator alone is enough reason to swipe it during your next drugstore run. 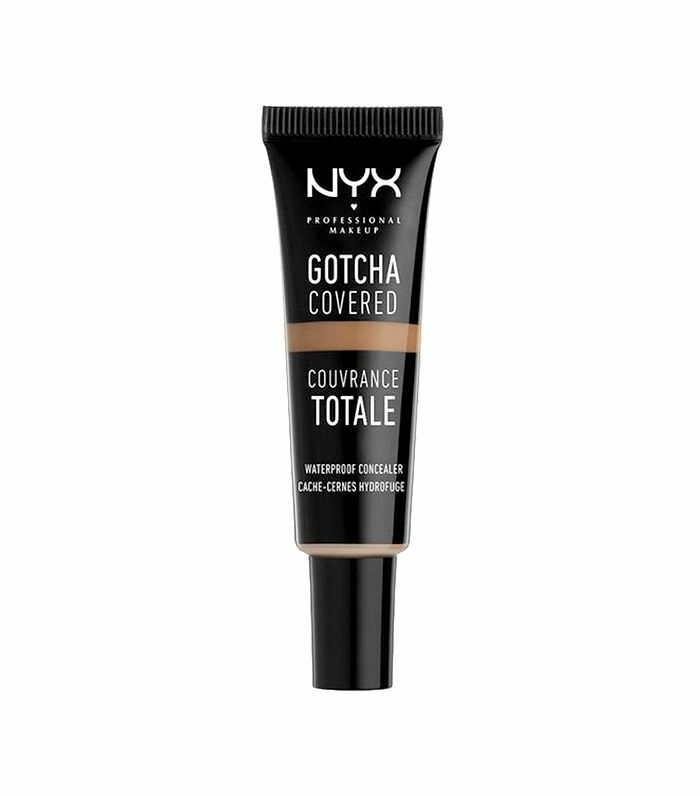 Sorry to break the fourth wall, but this has been my all-time favorite under-eye concealer for years, and I've tried countless formulas, some of which rang in at around seven times the price of this one. And in my mind, where dark circles are concerned, this luxe cream formula from Revlon reigns supreme. Despite its high-coverage consistency, it always looks natural, is easy to blend, and photographs flawlessly (hence the oh-so-appropriate name). I'm basically lost without it. 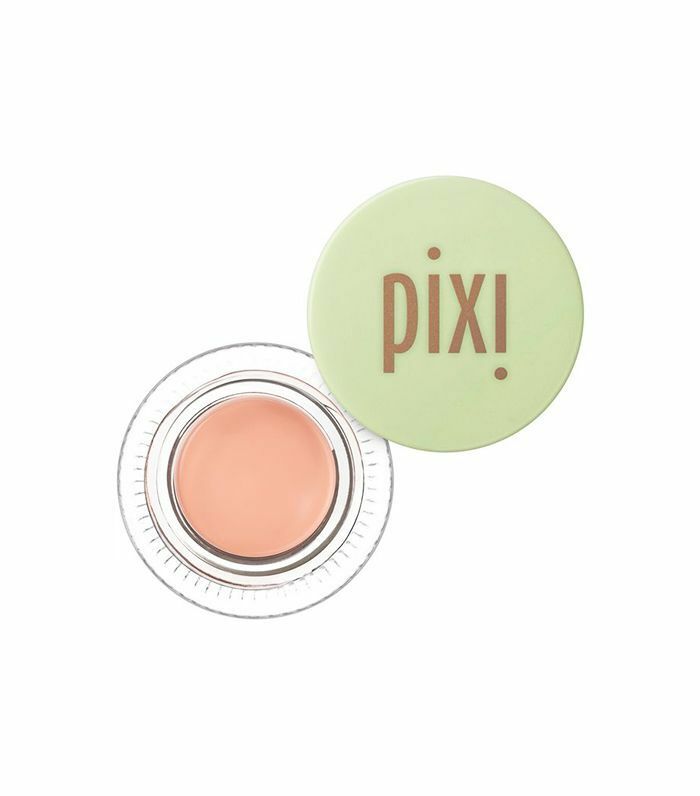 Salmon tones cancel out blue/gray skin pigmentation, so this corrector is the perfect base application for negating dark circles prior to applying your favorite concealer. 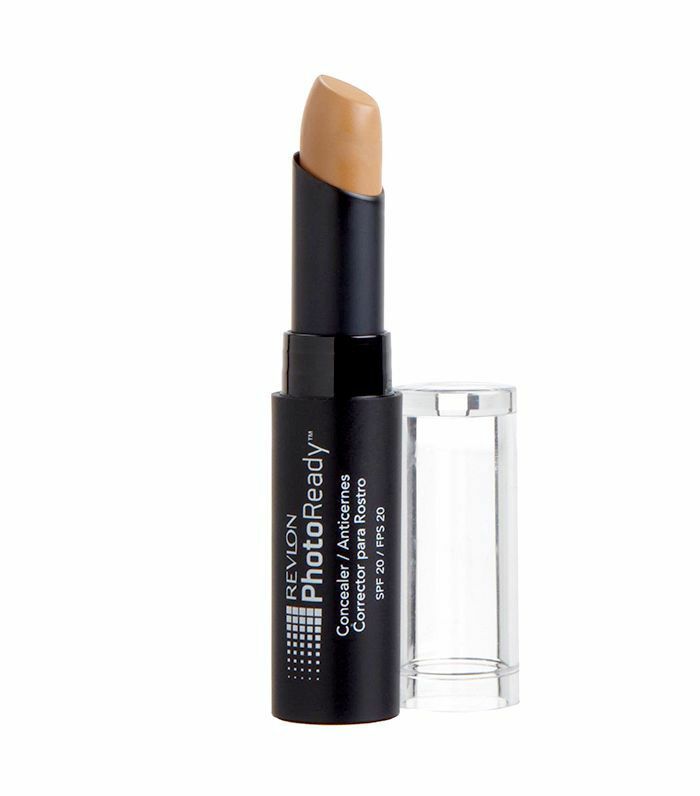 Reviewers praise the coverage prowess of this concealer and its ability to camouflage hyperpigmentation. It also comes in a wide range of shades, including color-correcting hues of green and orange, so you're bound to find your ideal match. Up next, check out the one concealer almost every model can agree on.